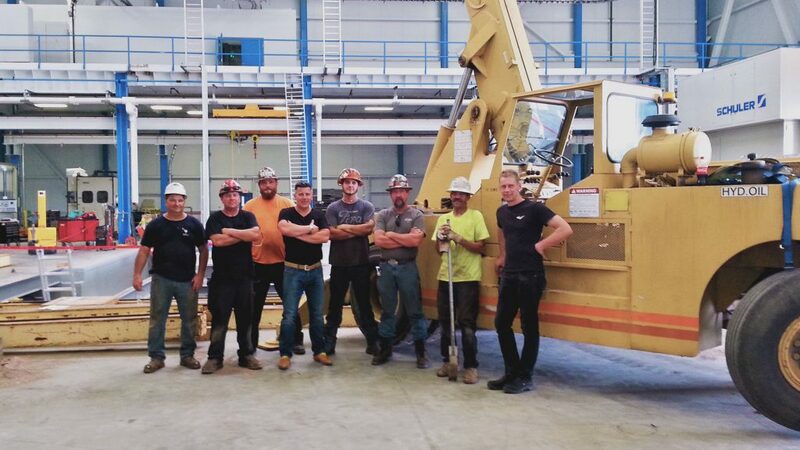 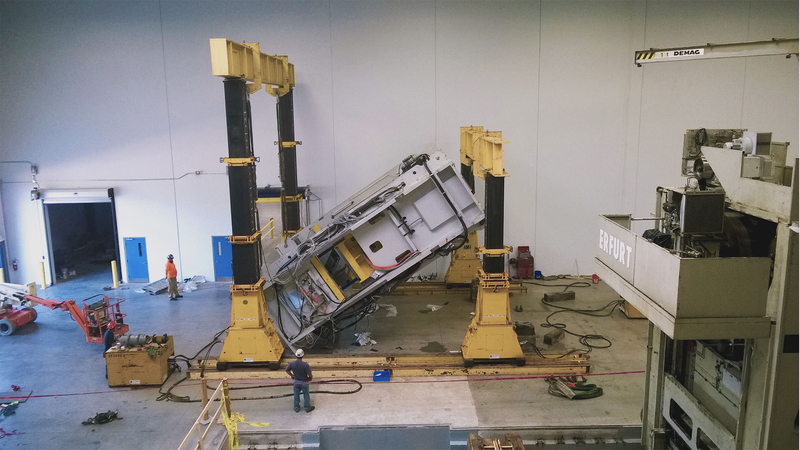 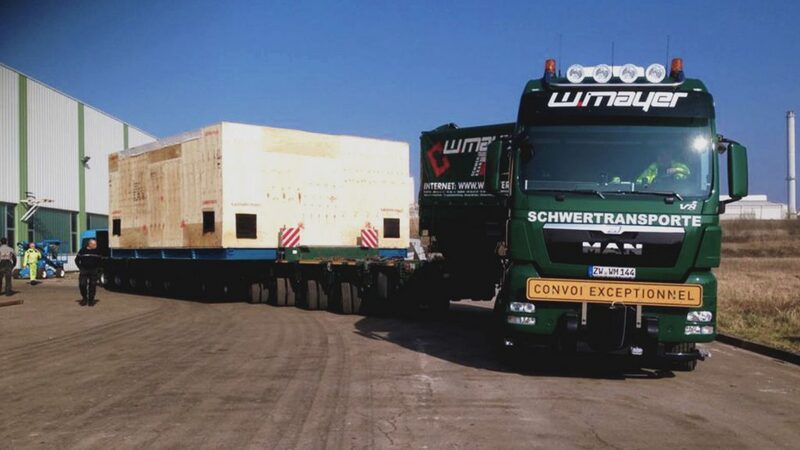 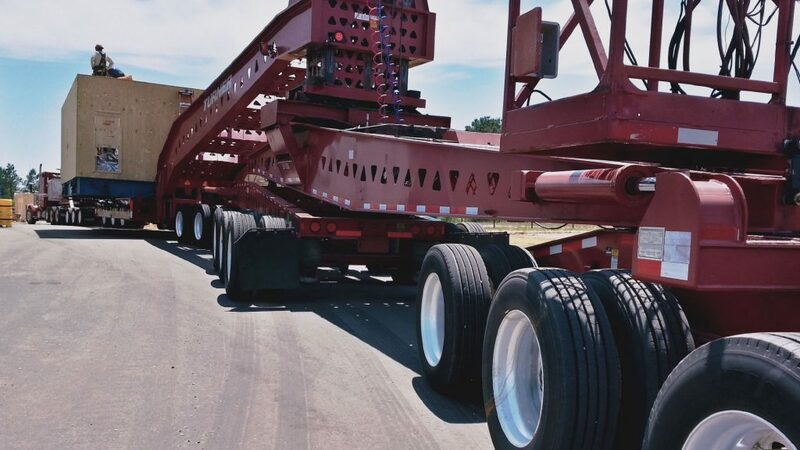 Disassemble two presses in Europe, transport to the USA and reassemble them into the new factory. 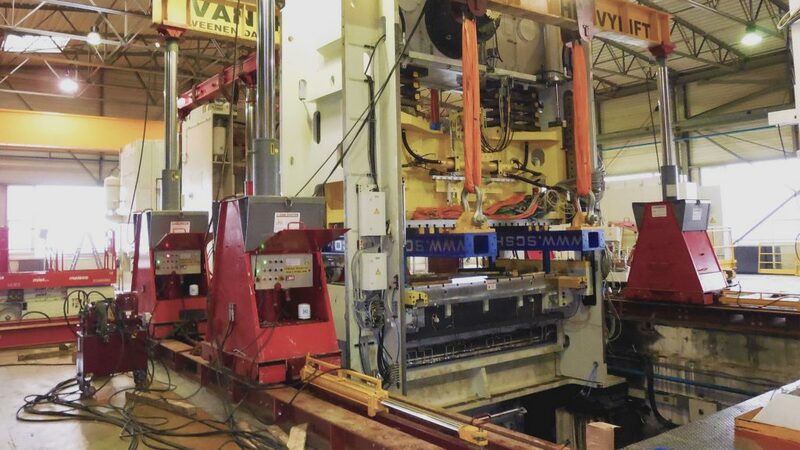 In two weeks both presses were dismantled, electric wires were labeled and documented than the presses were sea packed for shipping. 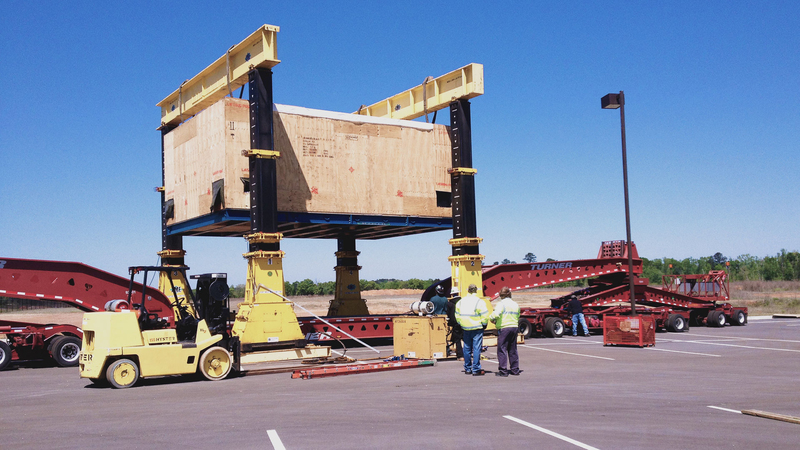 The presses were shipped to Savannah USA to be reloaded on trucks and delivered at Dublin, GA. 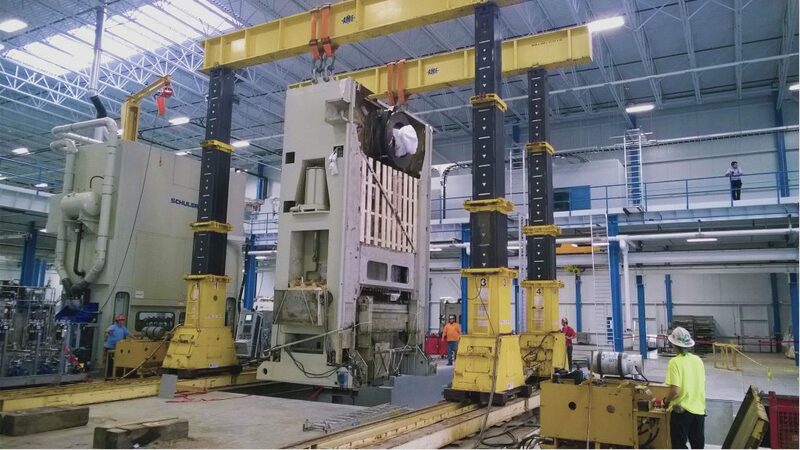 Both presses were manouvred into the facility, unloaded and re assembeld with a lifting gantry and a small crane.